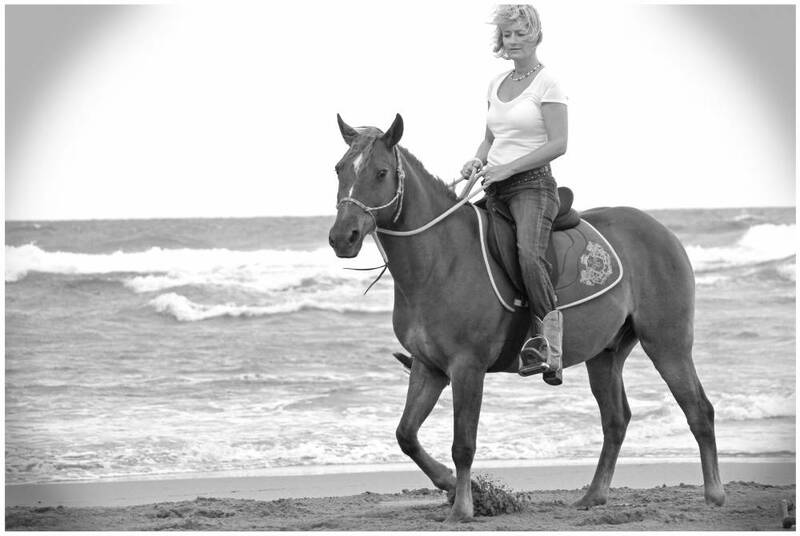 It’s time to say “hello” again to all of you, introducing myself, Sabine A. Mertes and Select Caribbean Properties. Select Caribbean Properties which was founded in 2001. We offer all kinds of real estate from modest, tasteful homes in well-managed gated communities to large villas in the high-end projects. We list condominiums as well, of many, varied types. Select Caribbean Properties has very good working relationships with lawyers, surveyors, and town officials. We can recommend architects and builders and suppliers of everything needed to create a home in this tropical paradise. We can even arrange to get your new farm fenced for horses while arranging that the grass of the farm’s pastures is optimized for them. In short, Select Caribbean Properties stands head and shoulders above most real estate companies in the area. The reasons are simple: honesty, a dedication to quality, and the desire to see each client satisfied with their purchase or sale. My absolute passion is my horses. I am living in the Dominican Republic since 1992 and I am still very happy on this beautiful island. I am enjoying the sun, the blue sky and the wonderful Atlantic ocean on the north shore every day. Life is different here. Outdoor activities are available the whole year like surfing, kite surfing, sailing, snorkeling, golfing, horseback riding, rafting etc. All this makes this place very special. 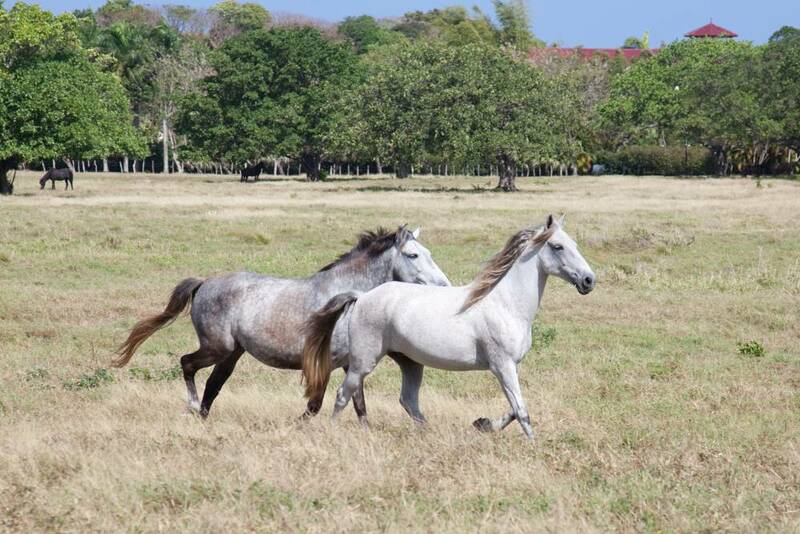 I rescued a few of them and gave them a new home in the pasture of the Sea Horse Ranch Equestrian Center. 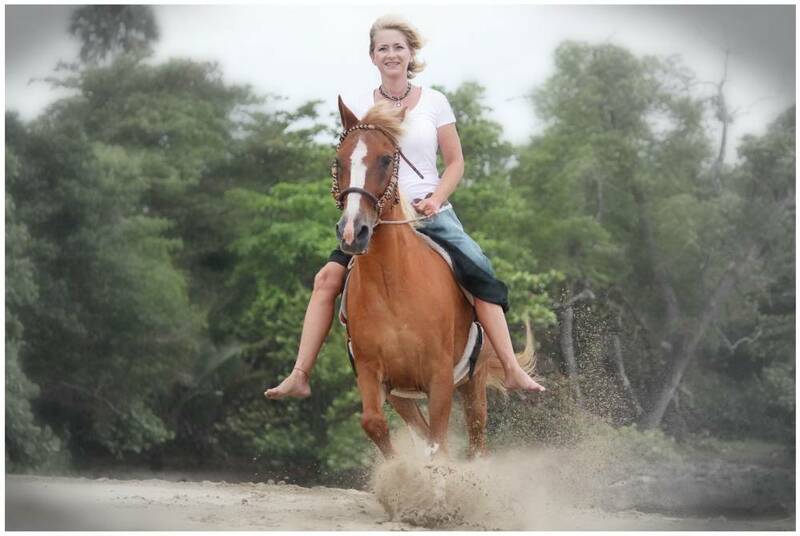 I am not just interested in riding horses. My goal is to understand them and to listen to them. They have lots of stories to tell and you can learn a lot from them. The most important thing for me is that their hooves are in perfect condition. A very good friend of mine who lives now in California taught me how to trim the horse’s hooves. The best example for a healthy hoof is the one of a “Wild Mustang”. We would like to introduce you to Villa Windsong, an exclusive real estate and rental opportunity on the north coast of Dominican Republic. Villa Windsong is an elegantly appointed beachfront villa, located in one of the most prestigious gated communities on the north coast of Dominican Republic. In fact, we feel that it is a true reflection of the luxurious Caribbean lifestyle. Many people dream of living or staying here – are you one of them? Villa Windsong is an amazing example of Cabarete real estate which is for rent and for sale and represented by Select Caribbean Properties. A large part of the beauty of this home is the clever design and layout of the entire home and property. With five bedrooms and five and a half bathrooms, Villa Windsong is ideal for hosting large families or events. In fact, each one of the beautiful and luxurious bedrooms can be entered from a hallway along with a tropical garden or directly from the ocean side. 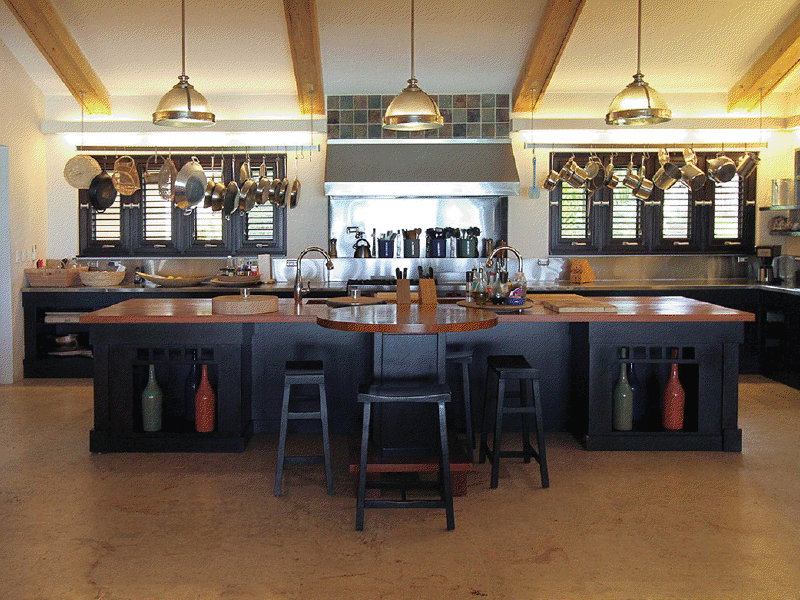 Spacious and well equipped, the villa’s kitchen is artfully designed and makes entertaining a pure joy. The marvel of this home, however, is the 200 square meter oceanfront living room that faces out over the Atlantic Ocean. Sweeping, cathedral style ceilings allow the Caribbean breeze to flow freely throughout the home and out over the property. To provide unobstructed views of the ocean, all doors have also been designed to fold or retract toward the wall, adding to the unique and classic charm of this villa. It’s truly a beautiful space. 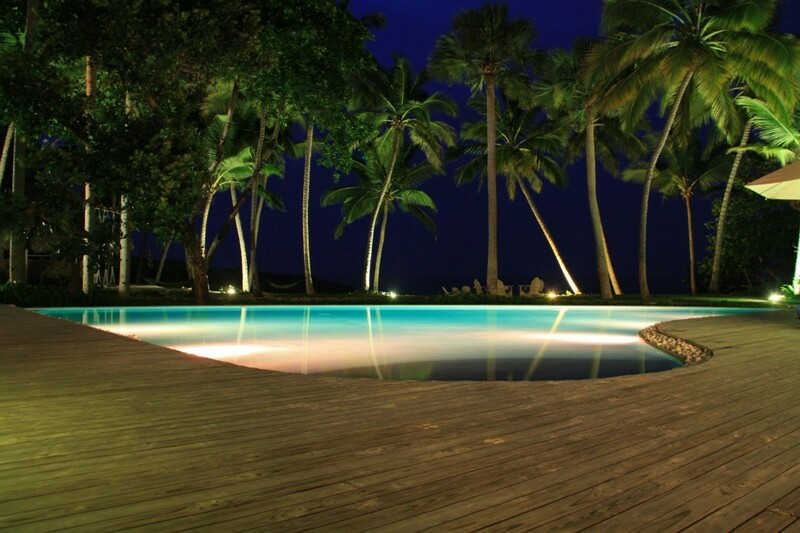 Outside those doors is an expansive infinity pool with the beach-style entrance. This pool area is surrounded by your own ocean front coco bar and outdoor pizza oven. Imagine the parties and family gatherings that could happen in this space! 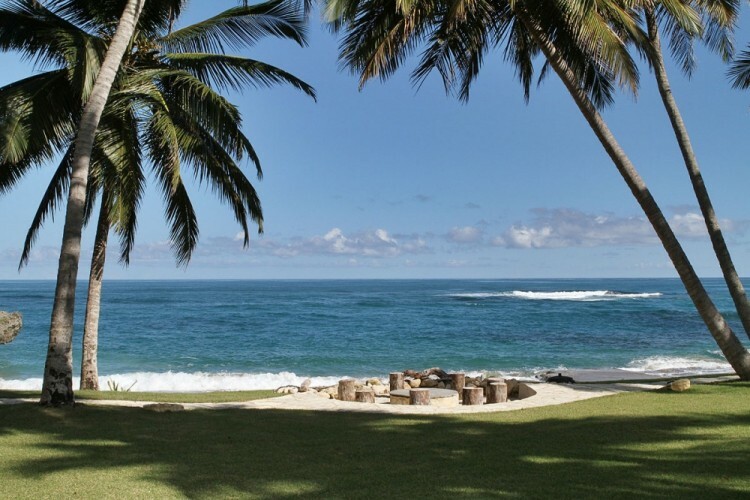 Just beyond that area, the property extends out to a private beach that is also available for to explore and enjoy. In addition to the beauty of the property, the entire building has a central water purification system. This thoughtful addition provides both peace of mind and convenience. Beyond the principal home, there is also a staff area containing two separate bedrooms and bathrooms. Many members of the team have been working there since the beginning. All guests have enjoyed and commented on the quality of their care and help over the years. The villa’s garage has parking space for up to four large vehicles, allowing for extra space in the driveway. Villa Windsong is located in a very secure and welcoming neighborhood. The area contains homes and properties that are filled with locals and visitors, alike. 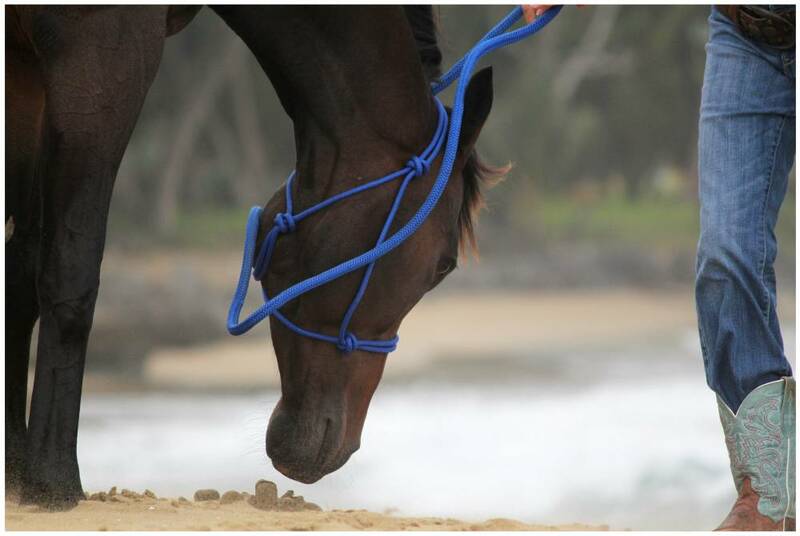 Nearby horse stables, tennis courts, and ocean view dining add to the charm of this location. In addition to all of the above, the surrounding area and the community are full of adventure and opportunities to explore. The best windsurfing and kiteboarding beaches on the island are only ten minutes away. The entire area is perfect for guests seeking different sports and ocean adventures. Getting here is effortless. The Puerto Plata international airport is a quick 15-minute drive to the east. This allows for convenient and affordable access to and from the villa. Does your heart want to call this your new home? Although Villa Windsong is currently a coveted vacation rental home, it’s also available to buy.